to check if it is in stock. 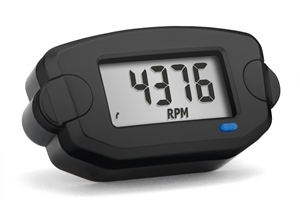 Trail Tech's Endurance II is an economical, fully functional speedometer with model specific applications for motorcycles, ATV and UTV's. Kits can be supplied for almost every vehicle, if you don't see your vehicle listed please contact us with your requirements. 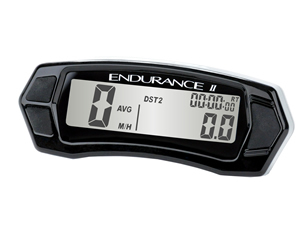 Endurance II has a full time back light and hardwired power connection so is street legal in the UK and EU. 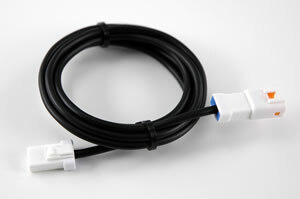 All kits supplied with mounting hardware, speed sensor, magnet and full instructions. 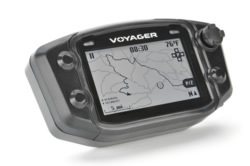 Patent Protected US D635,497. Other patents pending. 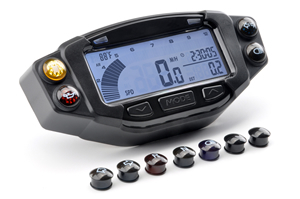 Anybody looking for the ultimate in digital instrumentation we have a full and comprehensive range Vapor, Striker and Endurance 2 offer a wide range of features and a wide range of fitting options. All models listed are EU homolagated and ECM approved and E marked and are suitable for vehicles that require SVA / IVA testing. 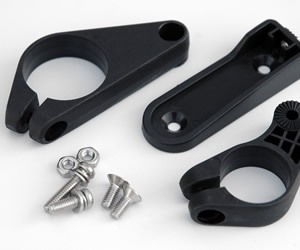 Our range starts at just £75 for the Endurance 2, all models in our range are supplied with all the wiring, sensors and hardware to bolt the product straight on your motorcycle, ATV, UTV, streetbike or they can easliy be adapted for use on any vehicle. The video tutorials page is currently being updated. 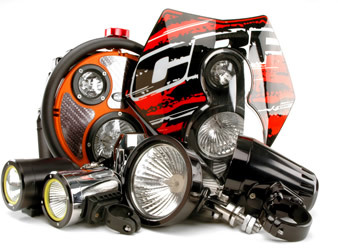 Trail Tech lights and lighting systems have now been discontinued. 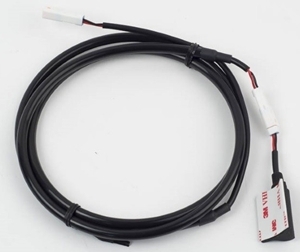 Please be aware that the new X2 style lights being sold on Ebay are not genuine Trail Tech parts. 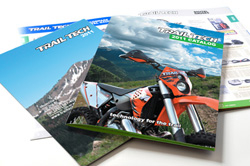 The Trail Tech catalogue is available for download where you will find more details on the full Trail Tech product range.